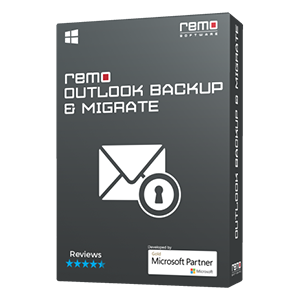 Fixing corrupted Word files which refuses to open or show error messages is easy using Remo Repair Word software. Just choose a corrupted Word file and click on repair. See how it works. At times while trying to open a Word document which has been recovered back after deletion or formatting, you may get an error message which states that the file has become corrupted which cannot be opened. You may see the following error message when MS Word can’t open the file. “Word was unable to read this document. It may be corrupt“. This may leave you in frustrated state as the file you’re trying to open may contain important information which is essentially needed. The reason for Word file corruption may be due to corruption in the header file. You can go for some manual repair options available within the MS Word application. Just open the File open dialog and click on the file button. Then click on open and choose “Open and repair option”. MS Word will attempt to repair the file and try to open the file. But sometimes if the severity of corruption is high then the application may or may not be able to repair the file. 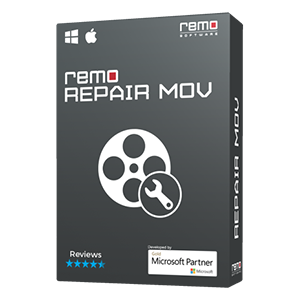 You may think it as unsolvable issue but it can be easily solved using advanced repair tool like Remo Repair Word. 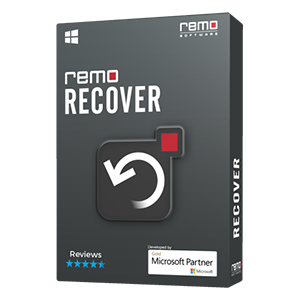 Remo Repair Word has been designed with advanced repair algorithms which fix the Word files that have been corrupted due to any reasons. It scans and extracts the text, objects and other attributes from the corrupted Word file and creates a new healthy Word file. It can fix all types of DOC and DOCX file which has been corrupted due to any complex reasons. It can retrieve text, formatting, OLE objects, fields including hyperlinks etc. After successfully completing the repair process, you can preview the repaired Word document and save it to any desired storage location. Round tripping – Continuously converting the Word file from one format to another format, may cause damage to the file. Macro viruses - A macro virus works like a conventional computer virus, but takes advantage of Word’s structure and functionality to replicate and trigger when certain events occur. Apart from the above said reasons there are many other scenarios which cause the Word file corruption. 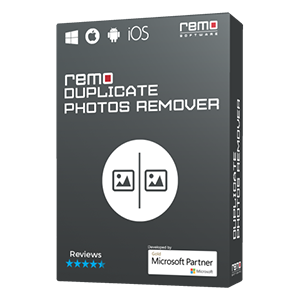 Besides any type of damage to the Word file, you can fix the file safely using Remo Repair Word software. The advanced repair mechanism of the software helps you with faster and safer repair process. It can be carried out even by the novice user as the highly interactive user interface of the software guides you with complete process.